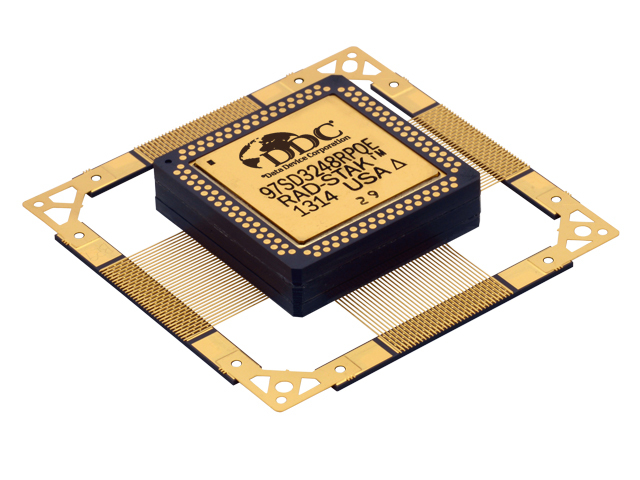 DDC Synchronous Dynamic Random Access Memory (SDRAM) is ideally suited for space applications requiring high performance computing and high density memory storage. 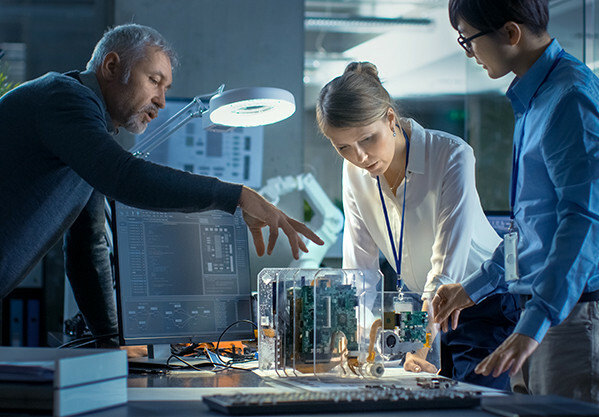 As microprocessors increase in speed and demand for higher density memory escalates, SDRAM has proven to be the ultimate solution by providing bitcounts up to 1.5 Gigabits and speeds up to 100 Megahertz. SDRAMs represent a significant advantage in memory technology over traditional DRAMs including the ability to burst data synchronously at high rates with automatic column-address generation, the ability to interleave between banks masking precharge time.